Service Selection: We offer a variety of services that can be customized to meet each customer’s varied needs so Fido and Fluffy can stay as close to their routine as possible. We will accommodate special needs so pets can receive their medication or any other special instructions you give us. Trustworthy: We have invested in software that is specific to the pet industry so that you can enjoy your time away. 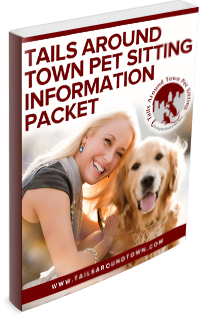 This system makes sure no pet is left behind and visits are completed within the time frame you request. Prompt Communication: We pride ourselves on reaching out to our clients at each visit so you know your pet is in good hands while you are away. We can contact you by your method of choice, including phone, text or email. Each sitter is equipped with their own extension and email address so getting in touch is easier than ever. Great References: Over the years we have served wonderful clients with wonderful pets. We provide testimonials so your mind is at ease when leaving your precious animals in our care. Please see our Rave Reviews page for examples of stellar service. No Hidden Fees: We post our prices on our website so you know what to expect with our top notch pet care. 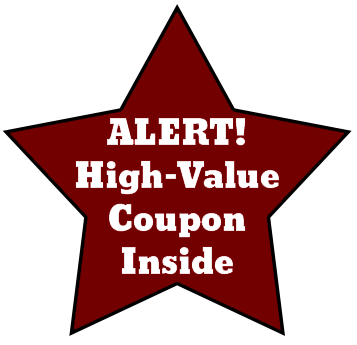 We do not add extra charges for medication, gathering the mail and so much more so that our clients really get value with their services. Love, kisses and hugs are always free! In Home Meet & Greet: We come into your home prior to your services and meet you and your pets. We feel this is so important to start to build a relationship with you. You can see how the sitter and your pets interact so you will be comfortable knowing who will be in your home and how much your pet is going to love the company! Check Up: We want you to be informed of how your pet is on a daily basis so we are in constant contact with our clients. If you aren’t one that needs to know right away, you can check your email at your convenience for an update- often with photos! Ease and Organization: We have pet sitting software available 24/7/365 so you can always update your account and request services. Our flexible payment options give our clients easy ways to pay, even on the go! Satisfaction Guaranteed: We want to get it right the first time and every time so you will rave about your service and call on us again and again. If at any time you feel our services have been compromised, please reach out! We love feedback of all kinds to constantly improve our services to you and your pets.